A lot of people go to the store to purchase clothes they need but end up spending much more money than they had planned. This month’s blog posts, Facebook Live and workshop we will focus on steps you can take to buy only what you need so that you can look great and save money in the process. The first week is about creating a plan and giving yourself a sense of direction that lets you stay on track while you are at the store. For the second week, you discover the clothes you should wear while shopping and the reason behind it. The blog post for the third week reveals how you can avoid common sales tactics and remain focused on your goals, and you will learn about our workshop in the fourth week and how it can benefit you. If you want to buy the clothes you need without spending too much of your hard-earned money, you are likely wondering what you can do to reach that goal. You must start by creating an action plan detailing the clothes you need to buy. Doing so might take some time, but it prevents you from spending too much money on things you don’t need. No matter how busy your life is or how many things you have to do each day, making time to create a plan is worth it. With a strong sense of direction, you shop with purpose and keep your eye on the mission each step of the way. As you craft your plan, grab a pen and sheet of paper and take inventory of your wardrobe. Make several lists for different types of clothes and the times during which wearing them makes the most sense, and you are off to a fantastic start. You need clothes for both formal and informal events so that you will have something to wear no matter the occasion. Some people fail to organize their wardrobes and have trouble separating items for various events, but now is a great time to organize your clothes if you have not already done so. If you don’t have enough time to do this task in one day, break it down into smaller pieces that you can complete over the next week. You will still have time to follow the next step when I release next week’s post. 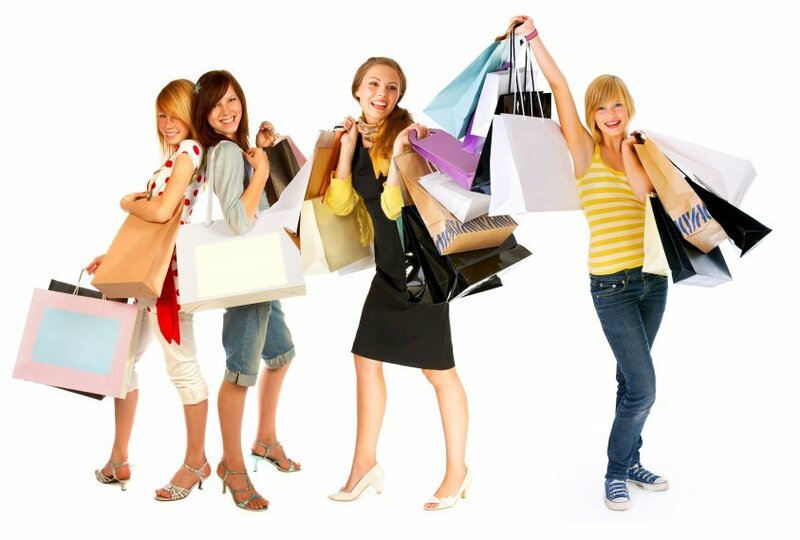 Setting a budget is vital for those who want to avoid overspending when they go to the store for new clothes. The sales and limited promotions grab the attention of shoppers the second they walk into the building, causing them to spend much more than they had planned at the start. Luckily, you don’t have to fall into that trap as long as you keep some advice near the front of your mind. Set a budget before you take a single step into the store, and only focus on the items in your list. Doing so is harder than it sounds at first but gets easier with practice and time. As long as you exercise a little willpower, you won’t have trouble staying on the right path. Our aim is to equip you, with as much knowledge as we can, so you can have the desire result you wish for. However, if you are still not sure and would like a professional advise we are here for you. To book your consultation or a personal shopper call us on 954 328 2732 or email us at info@byferial.com we will be more than happy to cater to your needs.